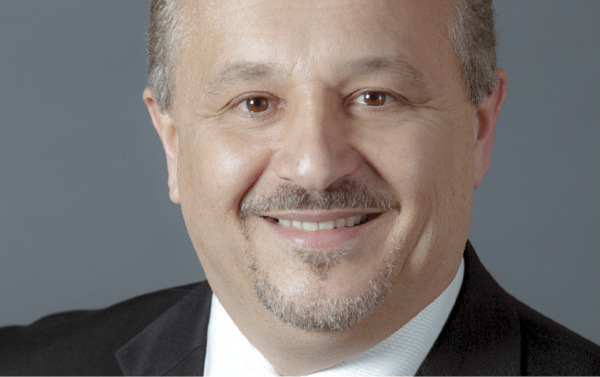 Dino Lanno has been senior vice president, supply chain at Safelite AutoGlass in Columbus, Ohio, since 2007. Responsibilities: Procurement, transportation, distribution, manufacturing, inventory management, and wholesale sales. Experience: Facilities engineer, WearEver Aluminum; product development engineer, Hamilton Beach Procter Silex; engineer manager, plant manager, WearEver Aluminum; regional warehouse manager, director of materials management, vice president of enterprise procurement and wholesale sales, Safelite AutoGlass. Education: BS, electrical engineering, University of Michigan, 1981; MBA, general business administration and management, Ohio University, 1990. I grew up in Detroit, so I have the auto industry in my blood. When I earned my engineering degree in 1981, I knew exactly where I wanted to work. But because the automakers weren't hiring many engineers at that time, I took a job with WearEver Aluminum in Ohio instead. After serving in several engineering jobs, in 1990 I made a big change, accepting a procurement position with Safelite AutoGlass. That move into the supply chain seemed scary at the time, but my engineering work had actually prepared me well for procurement. Knowing how things are made, and what they cost, helped me negotiate. Safelite's retail organization currently includes 669 retail stores, plus Mobile Pro technicians, who serve customers in smaller markets. Our wholesale business sells to other companies that do auto glass replacement.